In Orlando Florida a new mega store is opening. The store has what it is calling a ‘reborn’ (and I do use that turn loosely in this case) nursery. A video has been going around that some of you may have now seen. If you haven’t seen this video then you can by using thie link below. So after watching this video my first reaction was that it is a nice idea, but all they are really doing is robbing real reborn artists. The dolls themselves although cute are not real reborns. They are clearly factory made. They just look too doll like to be anything but. There is no skill in their paintwork it mass produced. Also the fact that they have sold out kits confirms to me even more that these babies are the Chinese stolen ones. How can any real artist keep a shop like this stocked? So by opening this store and flooding the market with so many cheap rip offs now all they are actually doing is killing this community a little more. This will have a direct knock on affect to all reborn artists. 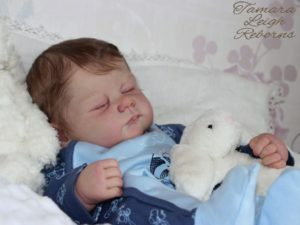 If people are being lead to believe that what they are buying in this shop are genuine reborn baby then they will not search for a reborn artist. If this shop does well then they will no doubt open more. That would be a disaster for our community. It would impact the real artists so much and would also make it more difficult for the sculpters to want to make more new kits. And you can’t blame them for that. So what do you all think about this place? Actually, they buy dolls from artists, mark them way up, and sell them in their maternity ward. They bought one of my dolls. I have mixed feelings about it. They gave me my asking price and I am not offended by the markup, but I do wish I got credit for reborning her. If I were in a better financial position, I might have declined their offer and saved her for a real customer. Liz do you have a web address or Facebook page? I would like to see some of your work. 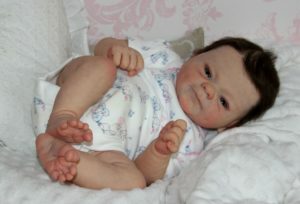 I am scouting out artist lol to find someone to get a reborn from. It would be awesome to help out someone who needs the business in the process. 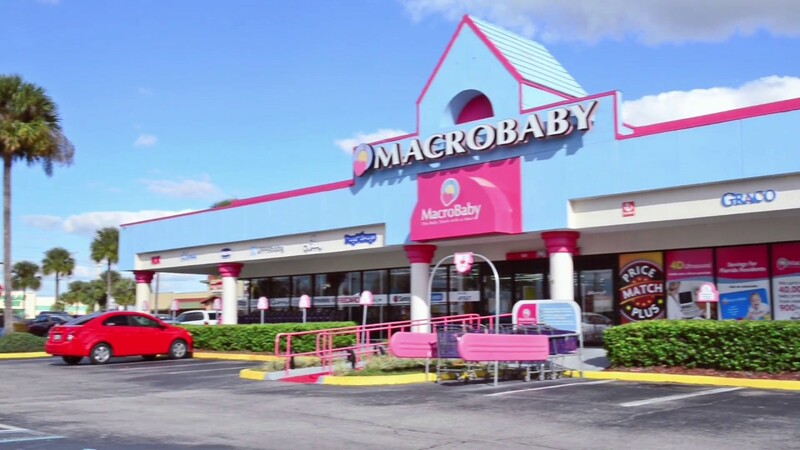 I have been to the store and I would say most of the babies were very nicely done reborns. One of them was just gorgeous. I love how the nursery was done. My daughter would love to go there and check out the babies with me. 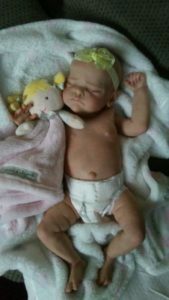 I think it will get more people interested in learning more about reborns.